An impressive looking bar, slightly off the beaten track in this bohemian part of town. Specialising in cocktails (I could have sworn the barman was a wannabe alchemist! ), very cool music and interesting camera related décor, this is a bar for those who want to escape from the hustle and bustle of the main, funky high street. Perch yourself on a stool or sink into the comfy, cushion adorned chairs and you'll find all of your troubles dissipate into the night (or at least until the morning!) However, like all good things in life, there is a price to pay for all this self-indulgent luxury and that's through your trusty wallet! 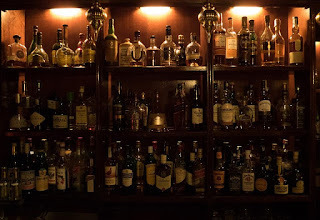 Prices are not cheap here - which knocked down my otherwise unbounded enthusiasm for this place and thus although 'technically' this is a four star bar - I can't justify giving it a rating of four as there are plenty of bars as 'cool' as this who support more regular prices. Nice bar, great for tourists and the nouveau riche (or those on a date) but not one that suits my humble kitty! 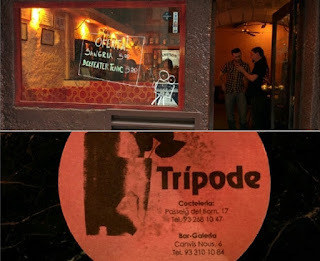 Update 2018 - There is also a second Tripode bar in the El Born barrio at Passeig del Born, 17. 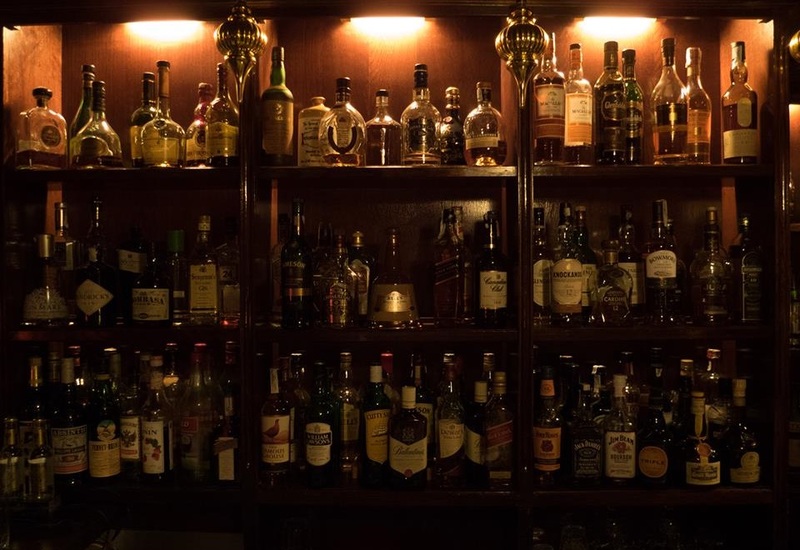 Both bars specialise in cocktails at the higher end of the typical price range.